Hier siedelten schon in der Urzeit Menschen und in der Römerzeit hat sich hier ein Friedhof befunden. la piccola chiesetta di S. Sebastiano è stato costruito (XVI secolo) come segno di gratitudine per aver risparmiato dalla peste il renon ed il paesino di Auna di Sotto. 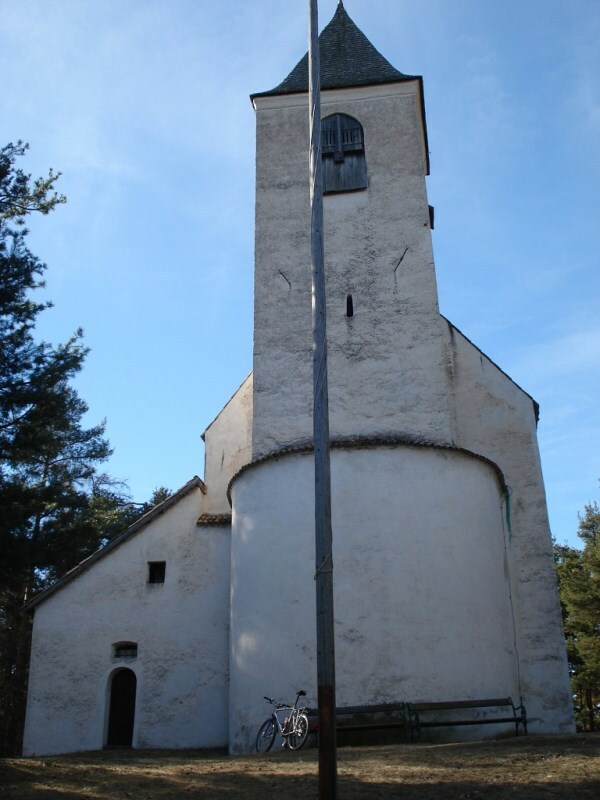 St. Sebastian Church is a Plague Church and it is located south of Unterinn. 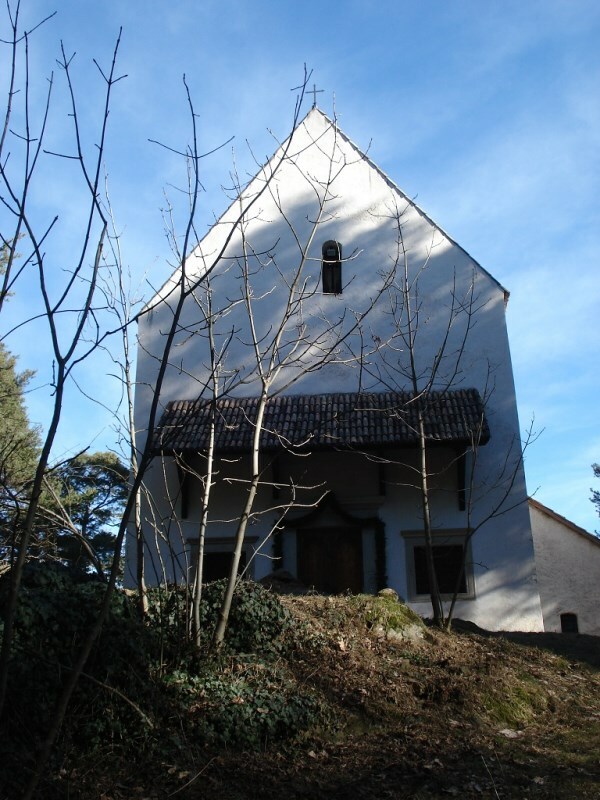 The origin goes back to a pious vow: "For when in 1634, which first arose and then in 1635 has recently broken out plague and in 1636 again appeared and asked numerous victims, praised the frightened inhabitants of Unterinn, to build the holy Pestpatron Sebastian a church on the far hill, if he did through his intercession with God, then bring to the disease go out and they would be spared in the future. So it became true: the plaque disappeared in the fall of that year 1636 and didn’t appeared in the following year - and so the grateful inhabitants of Unterinn begann to build in the same year, 1637, the nowaday church standing there".